Gia Napoleon will take her talents to Columbus and compete for Ohio State next year. What a day the Napoleon sisters had at last Sunday's MileSplit / SPIRE Scholastic Showcase. 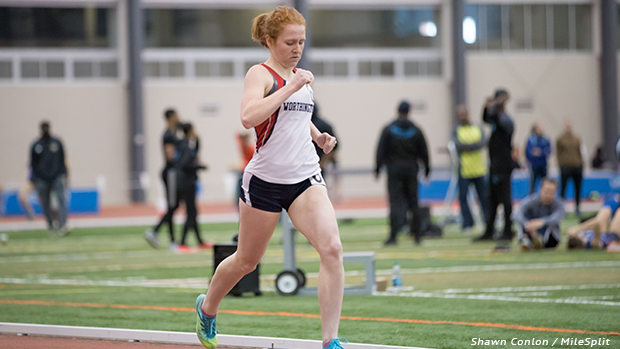 The Thomas Worthington duo finished inside the top 4 in the ultra-competitive 800 contest with both athletes clocking highly ranked national times. Gia went 2:09.12 for a runner-up finish and a US #4 and Carina, a sophomore, placed fourth due to her 2:10.25 effort. This result stands as a US #7 for the 2019 indoor season.